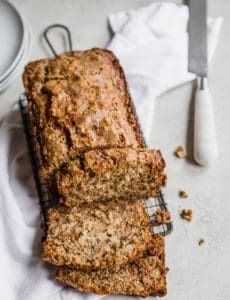 My grandma’s recipe for banana nut bread – a classic banana bread recipe packed full of chopped walnuts that bakes up super moist and dense. A family favorite! Growing up, there was never a lack of things to eat at my grandma’s house. There were tins filled with pizzelle and biscotti that were never empty. I mean, never. They were always sitting, filled to the brim, on the last step near the dining room. My favorite days were the ones when I would walk in and see my grandma in the kitchen, surrounded by loaves upon loaves of pepperoni bread. My second favorite day was banana bread day. Smelling the air infused with bananas and warm bread was intoxicating. These also got churned out many at a time. And nothing could beat a thick slice slathered with soft butter. Divine. This bread is super moist, packed full of banana flavor, and best of all – it’s my grandma’s recipe. Which makes it the best banana bread ever, naturally. As you might be able to tell, this banana bread recipe doesn’t make a super-high loaf, but it’s one of the things I love most about it. 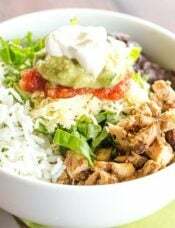 It’s condensed, moist and packed full of flavor. It makes a perfect breakfast bread, and is also an amazing dessert to have with coffee. Once the bread is cool, wrap it tight in plastic wrap and keep it at room temperature. I actually think that the bread is better the second day. And the third. And the fourth… If it lasts that long! It also freezes really well if you want to keep a stash for emergency situations. I feel so fortunate that I was able to spend so much time with my grandma as I grew up, and that I have so many incredible memories tied to her house and to the food that she made. 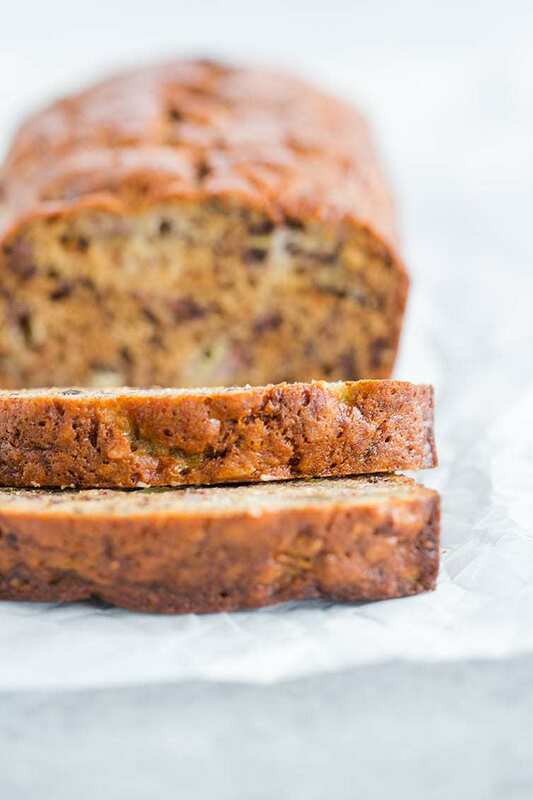 Each time I make one of her recipes and have a simple smell bring me back to her kitchen, I know she is thrilled that I’ve carried on making so many of the recipes that our family has loved over the years, including this banana bread. My grandma's recipe for banana nut bread - a classic banana bread recipe packed full of mashed bananas and chopped walnuts. A family favorite! Preheat oven to 350 degrees F. Grease two 8x4-inch loaf pans; set aside. In a medium bowl, whisk together the flour, baking soda and salt; set aside. In a large bowl, whisk together the sugar, oil, eggs, and vanilla extract. Add the bananas and stir gently to combine. Add the flour mixture and stir until completely blended. Using a rubber spatula, fold in the walnuts. Divide the mixture into the two loaf pans. 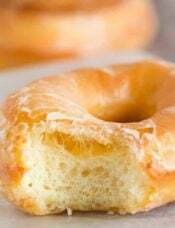 Bake for 35 to 45 minutes, or until a thin knife inserted into the center comes out clean. If the loaves begin to get too dark before they are done in the middle, cover with foil. Allow to cool in the pans for 10 minutes, then turn out onto a wire rack to cool completely. The bread can be stored, wrapped tightly in plastic wrap, at room temperature for up to 5 days. 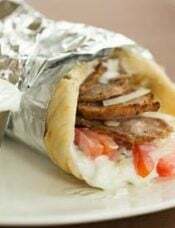 To freeze, wrap in plastic wrap then in aluminum foil and freezer for up to 3 months. Love this recipe. Added butterscotch chips instead of walnuts for a change of pace. Yum! The loaf was gone very quickly. I’ll be making this recipe again and again. We love this recipe! My preschool age boys and I have made it several times! Great banana bread! We swapped the walnuts for chocolate chips (bc we were emotional) and loved it! Highly recommend. Can I use canola oil? This is a lovely recipe BUT. it is Not a 2- loaf recipe! Do not try to make a recipe with only 2 eggs and 2 cups of flour into two loaves! 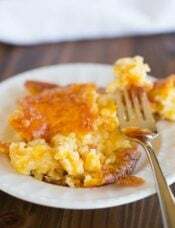 Love this recipe and so do family and friends! It’s easy to make and always yummy! 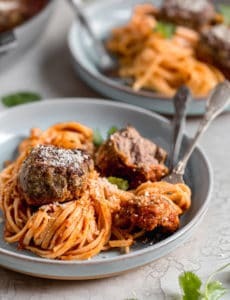 I loved this recipe ! The bread was moist and delicious . I used pecans instead of walnuts but otherwise followed the recipe. 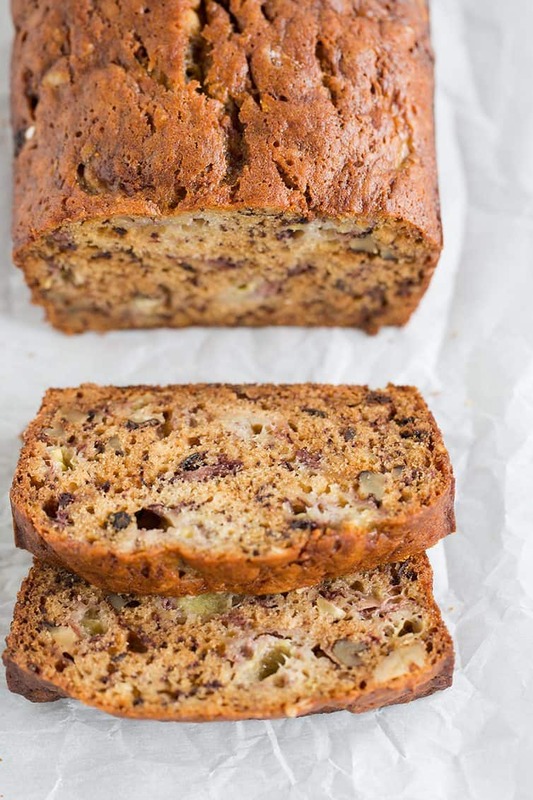 This will definitely be my “go to “ recipe for banana nut bread from now on. 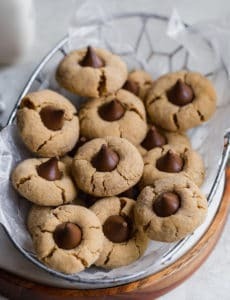 This recipe is wonderful! Banana bread is one of my favorite things to bake! 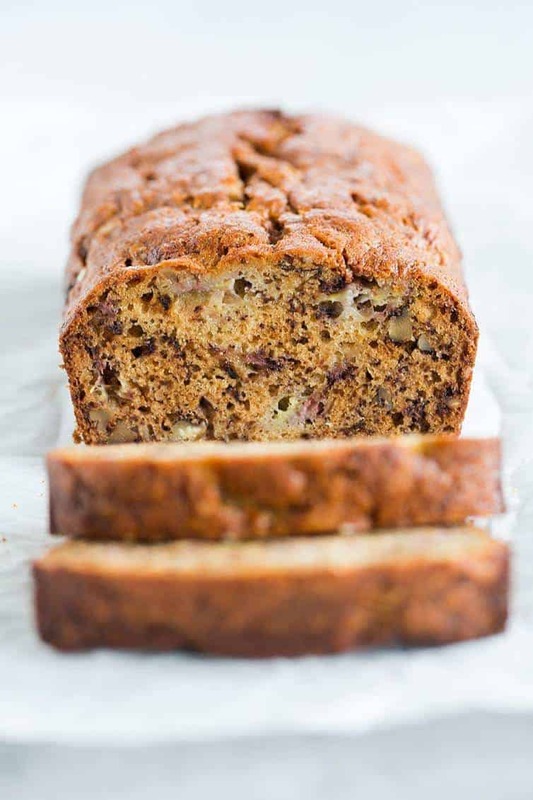 YUM, I love baking banana bread with my sons… we will have to try this recipe! YUM!!!! Tastes just like my grandmothers!!! Against advice I put it all in a larger loaf pan put additional nuts on top baked 325 for almost an hour and it was perfection!!! I will make it again. I like a larger bread size slice like my grandma used to make. And that is what I got!!! Thank you soooooo much for the recipe. I have cake flour and bread flour at home. Could I use either or a mix instead of AP for this recipe? Hi Halima, I think a 50/50 combo of the two should work! This is the BEST banana bread! It has become my go-to recipe! Love banana bread, I had a similar recipe but couldn’t find it. I tried yours, it was pretty much the same. It was delicious. Thank you! Thanks for sharing such a special recipe! Love the flavors and how easy it is! 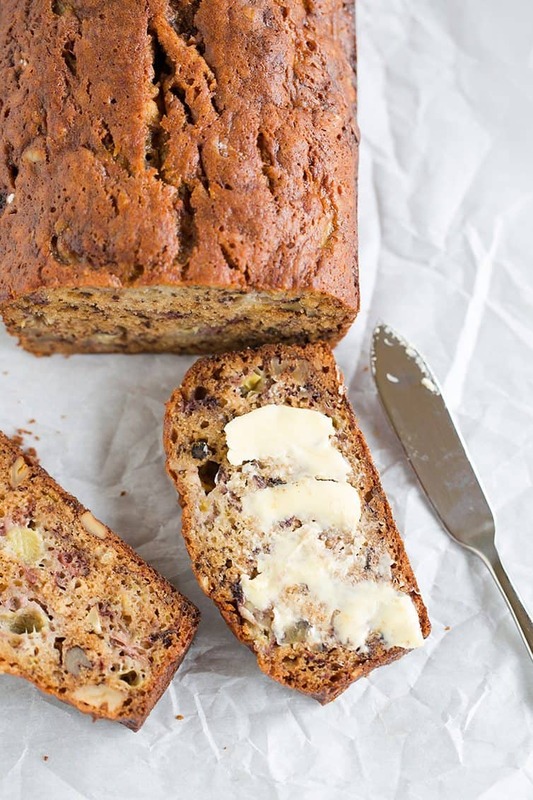 This banana bread has seriously the BEST flavor and is so moist. Thanks for sharing such a great recipe! this was so easy to make and not a lot of sugar . I did cover it with foil the last 10 min. thanks for the tip. this was the best banana nut bread I have ever had. this one is a keeper. no more wasted bananas for me. will have to walk a extra few miles this week. I ate the whole loaf. My mom makes this every week. I look forward to a slice with my coffee every time we visit! So delicious! I’ve been at home recovering from a hysterectomy for almost 8 weeks and going stir crazy so I started going through my old Pins and bookmarks and making things my co-workers are going to be very sad I’m not going to be baking anymore lol anyway I made 4 loaves of this for my 9 member squad and within 20 minutes of dropping it off my phone was blowing up telling me how amazing my crack bread was, and begging for more that’s truely the highest compliment . 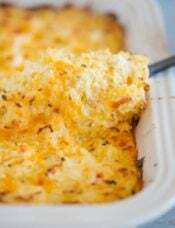 Grandma’s recipes are always the best and this is no exception. Perfectly dense and sweet! 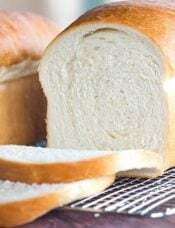 Love this bread. 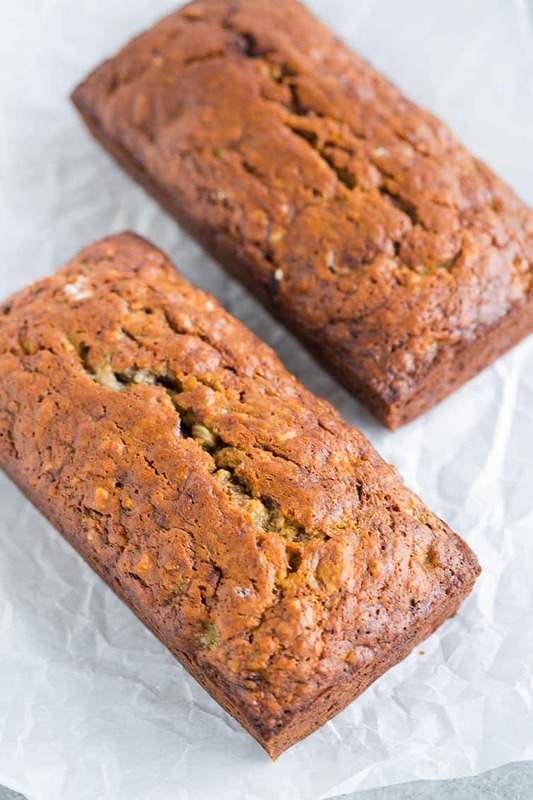 It is just the right amount of sweet, it is moist, it is even a nice light texture, not too dense like some banana breads I’ve made in the past. It’s just the best ever.